If you like museums, fabulous walks by the canal and rich history waiting to be uncovered, then you’ll love a trip to Lancaster. With its towering Georgian architecture, you’ll be mesmerised by its beauty before you even delve into some of the sites it has to offer. If you’re thinking of heading over there for a day (or two), then you’ll need to have a plan of action as you won’t want to miss a thing! 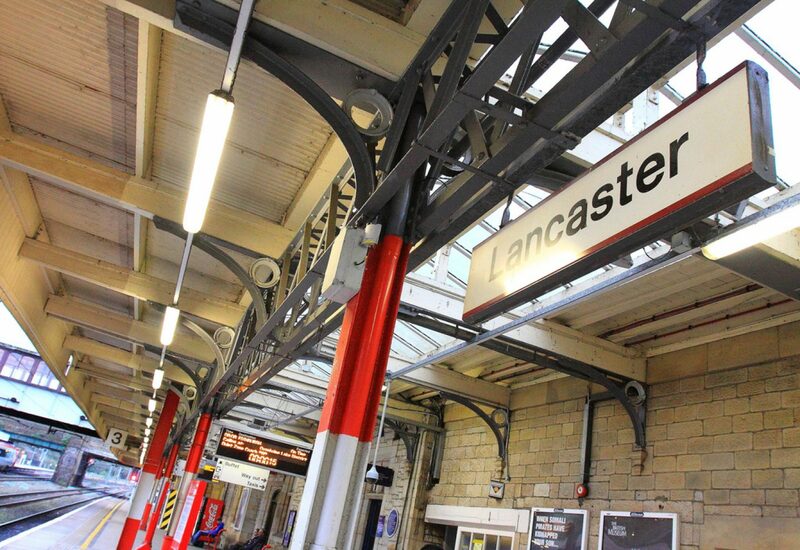 So, what is there to see and do in Lancaster? For those that love to soak up culture, be sure to visit some of Lancaster’s many galleries and museums. Take a glimpse into Victorian life at The Cottage Museum – you’ll even be able to meet a Victorian housekeeper who has a few tales to tell. If you’re more interested in the adventures of the deep then the Lancaster Maritime Museum sits on the quayside and is home to a great variety of nick knacks and antiques ready to browse. The Peter Scott Gallery is run by Lancaster University and has housed stunning pieces of art since the late 1960s. A Royal Lancastrian Ceramics collection, international artworks and prints from Ernst are just some of the treats you’ll be able to see. 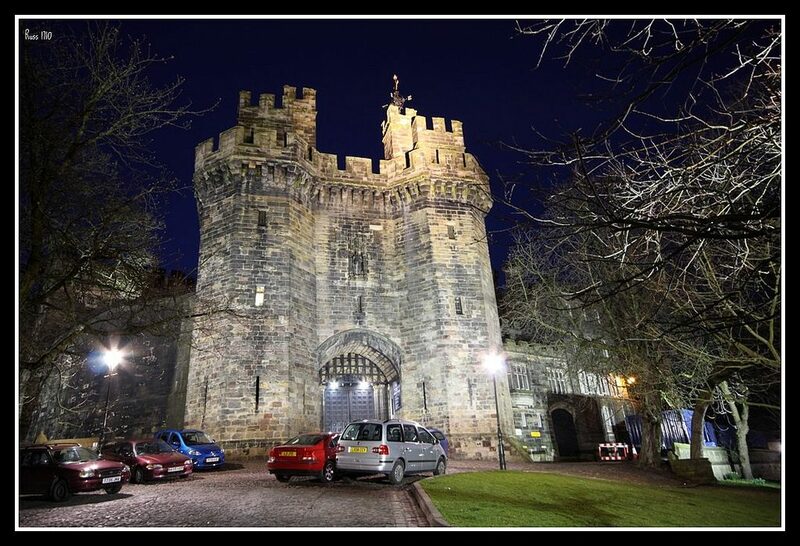 Dating back almost 1,000 years, Lancaster Castle has seen so quite a few things in its time. Explore for yourself or take a guided tour and really feel the history come alive. One thing to admire is the juxtaposition between the immense beauty and detailed architecture, against the knowledge that it was home to execution, persecution and incarceration – so it’s very interesting! For more history, Ashton Memorial dominates the Lancaster skyline and can be seen from miles around. With views over Morecombe Bay, this structure, nicknamed the ‘Taj Mahal of the North’, sits on top of Williamson Park and is definitely not to be missed. Although Lancaster is surrounded by some of the most picturesque scenery that Britain has to offer, the city itself also offers an abundance of relaxing walks. The Literary Lancaster Walking Tour is a two-and-a-half-mile trip round the city, stopping at key places that have inspired some great passages – from Wordsworth to Dickens, you’ll be able to see the city through the eyes of the authors that were so fond of it. If you’d prefer to take things at your own pace, then take a stroll (or a cycle) by Lancaster Canal. Although it’s 41 miles long (not recommended in the same day! ), this pathway connecting Preston to Kendal is one of the country’s only coastal canals. See if you can spot some of the impressive architecture that cradles the waterway, wildlife that has taken up residence, or simply wave at the canal-goers chugging by. Lancaster has plenty to offer explorers, adventurers and knowledge-seekers. 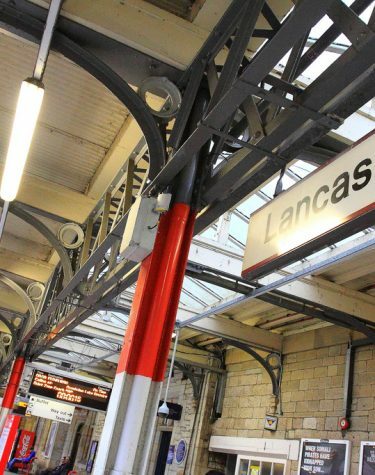 However, if you’d prefer to simply experience the urban lifestyle then Lancaster also boasts a fantastic selection of shops and eateries that will keep you occupied for hours. Pick up souvenirs or even just browse, but be sure to stop and tuck into some tea and cake – on holiday, it’s always a must!